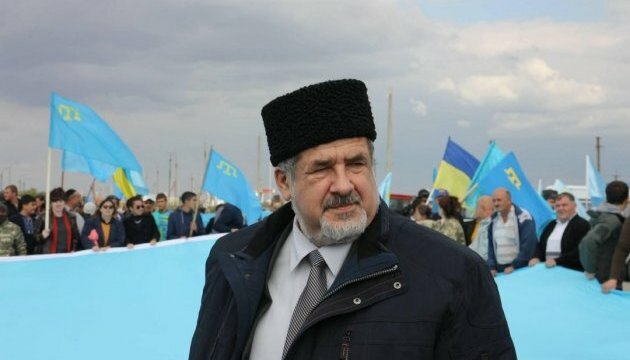 The head of the Mejlis of the Crimean Tatar people, Ukrainian MP Refat Chubarov, has published an appeal to participants in a mourning rally in memory of the victims of genocide against the Crimean Tatar people, which is to be held at Anadolu Square in Ankara at 14:00 on May 14. In his appeal, which Chubarov posted on his Facebook page, he said that the Crimean Tatars would always remember the victims of the deportation of 1944 and that today the situation of the Crimean Tatars continued to be difficult. 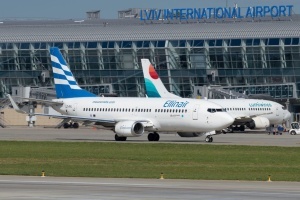 "Russia occupied our homeland again. The Russian Federation violated the Budapest Memorandum, which recognized the territorial integrity of Ukraine, but we know that Russia has never kept its promises during history," Churbarov said. According to the appeal, Russia occupied the Ukrainian Crimea in 2014. Russia brought a lot of suffering to the Ukrainian people. "The deportation of May 18, 1944 was the worst thing that fell on our fate. Due to the fact that our people opposed and opposes the annexation of Crimea, repression against the Crimean Tatars by the occupation authorities continues today. Some 20,000-25,000 Crimean Tatars were forced to leave Crimea, the occupiers banned the activity of the Mejlis of the Crimean Tatar people. Television, radio, news agencies were banned," reads the appeal. "Among the opponents of the annexation are those whom the occupiers killed. There are many of those who were kidnapped by the occupiers, and 67 of our compatriots were thrown into Russian prisons. 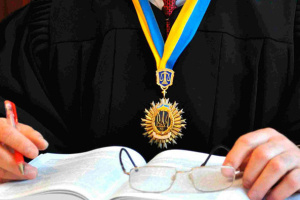 The houses of the Crimean Tatars are raided every week," Chubarov said. The MP also thanked the Turkish authorities for not recognizing the annexation of the Ukrainian peninsula. "We will never forget the victims of the deportation. All those involved in those tragic events should stand trial. Let Turkey live, let Ukraine live, let Crimea live, let the Crimean Tatar people live," Chubarov said. The head of the Mejlis urged international organizations to end the occupation of Crimea and Donbas, strengthen sanctions against Russia and prevent the repetition of events of May 18, 1944.